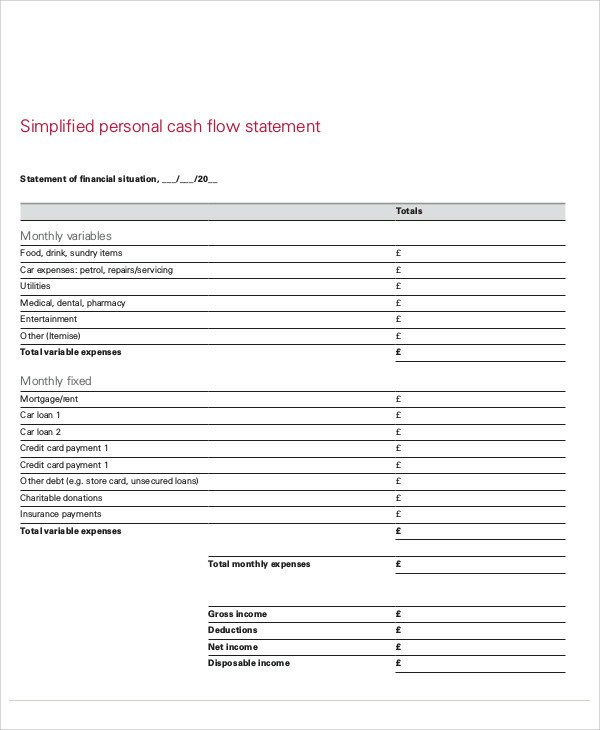 When you want to know how your business is doing, taking a look at your cash flow statements will be of great help. 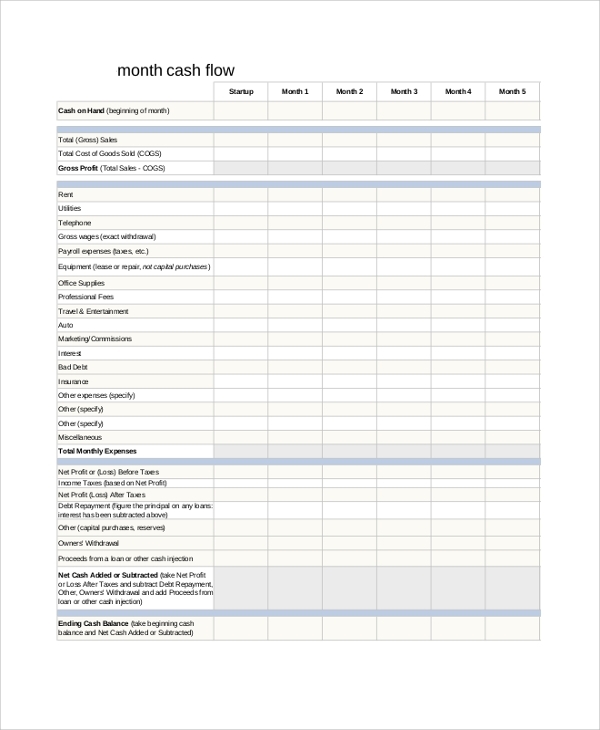 Cash flow spreadsheets help to give you an overview of your current financial status and it can also help you do a forecast what will happen to your business should your performance continues and what will happen if you make any adjustments. 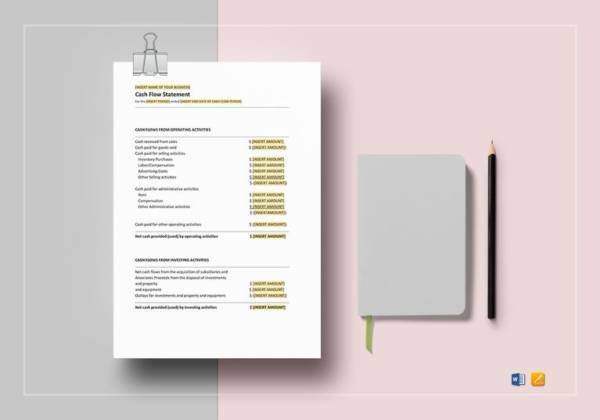 We would like to give you a good idea of the benefits of cash flow maintenance and we would also like to share a few free cash flow statement samples and templates that will serve as your reference. Check everything out down below. 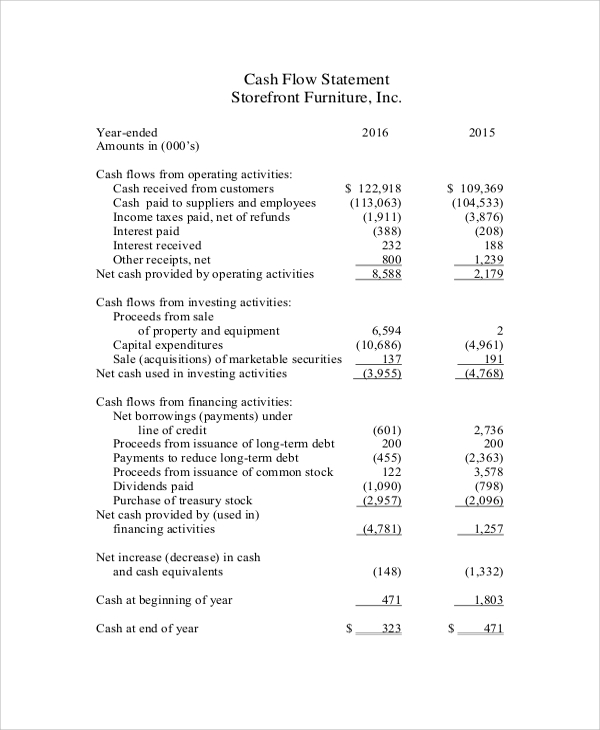 Before anything else, let us first define what a cash flow statement is. 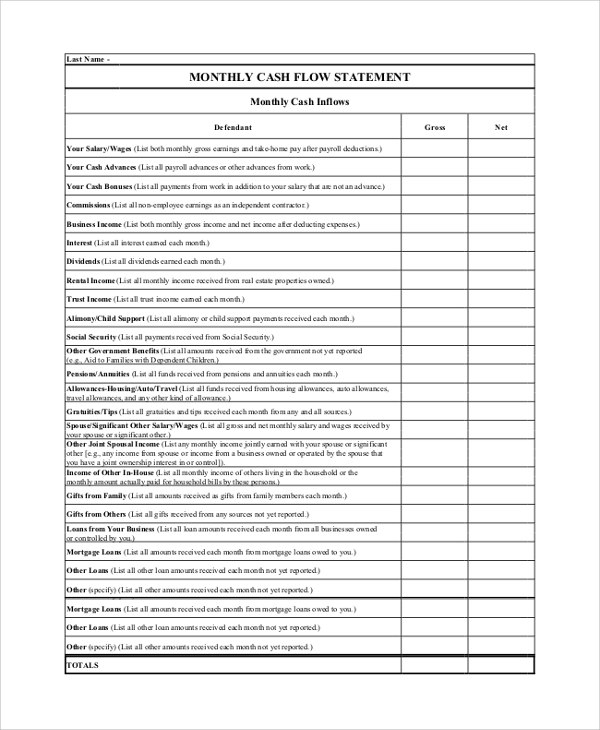 A cash flow statement is one of the primary essential financial statements for your business alongside the balance sheet and the income statement. It helps you monitor the inflows and outflows of your cash due to operations, investments, and other activities that involve cash. This is usually for a specific time period. 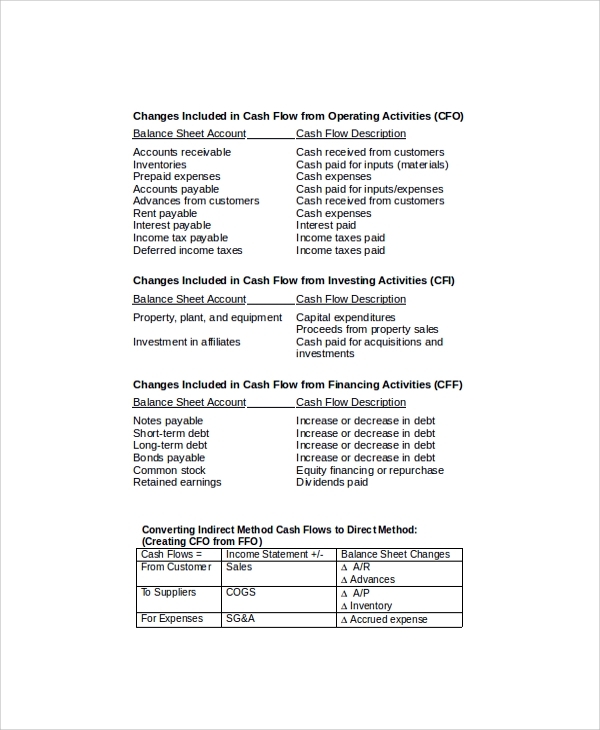 When we talk about cash in cash flow statements, it does not only refer to cash but to cash equivalents as well or assets that can be easily converted into cash. 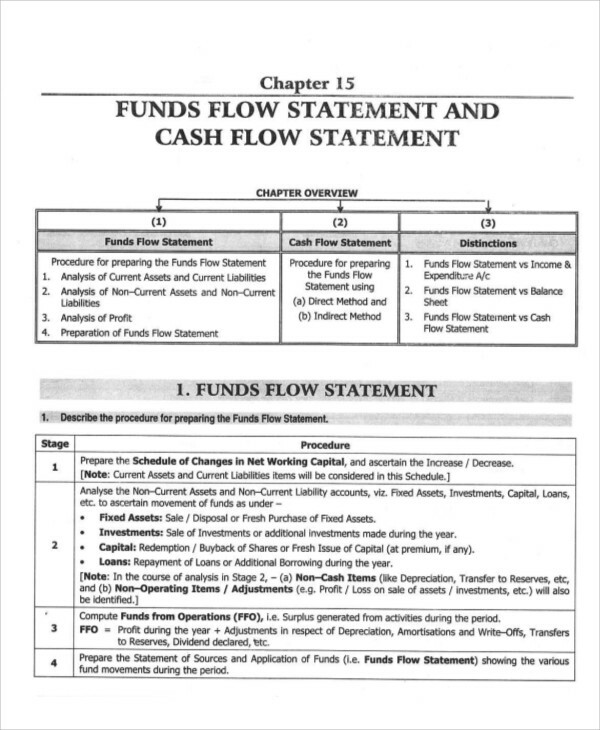 One primary use of a cash flow statement is being able to provide the reader a good amount of information regarding the financial position of a business. Why Worry About Cash Flow? When it comes to making sure that your cash flow is in good standing, it will definitely be considered as a smart move. The amount of profit you generate, your business model, and investors will be of no use if you do not know how to manage your cash inflows and outflows. Keeping an eye on the cash flow is the best that you can do for your business—established or otherwise. Once you develop this skill, you will definitely use it to manage your own personal finances. Businesses, no matter how big or small will encounter cash flow problems. If given immediate attention, you will definitely be able to find ways to counter the problem/s with the right strategy. 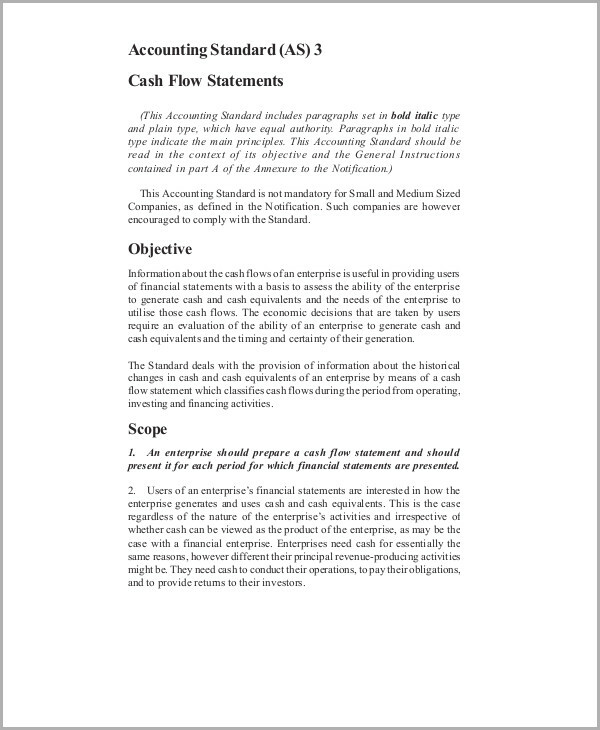 In this area, we would like to give you a few ways on how you can overcome common issues regarding cash flows. What you can do to solve this problem is actually monitor and cut back on what you can. If cutting back on some things is not an option, you can definitely make use of cheaper options. 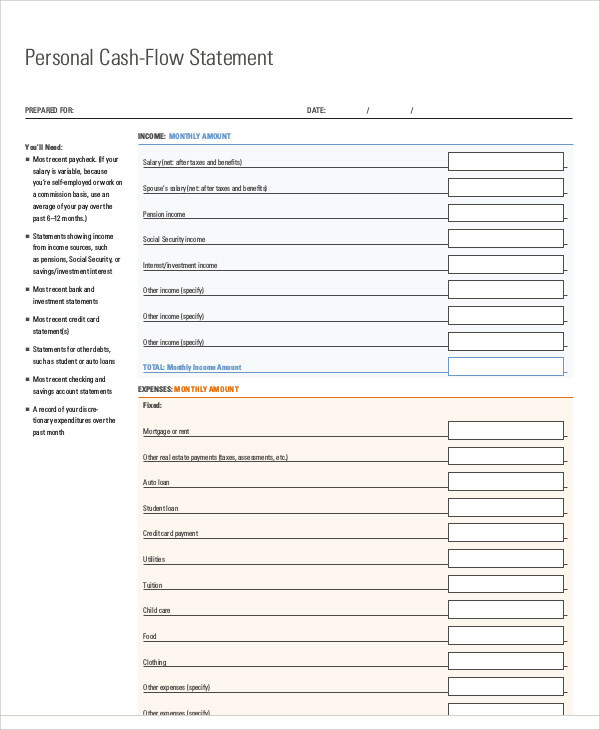 You can check out Audit Program Samples and Templates to give you an idea of how you can properly monitor and audit your daily expenses. This way, you can make sure that your overhead expenses do not go beyond your means or budget. 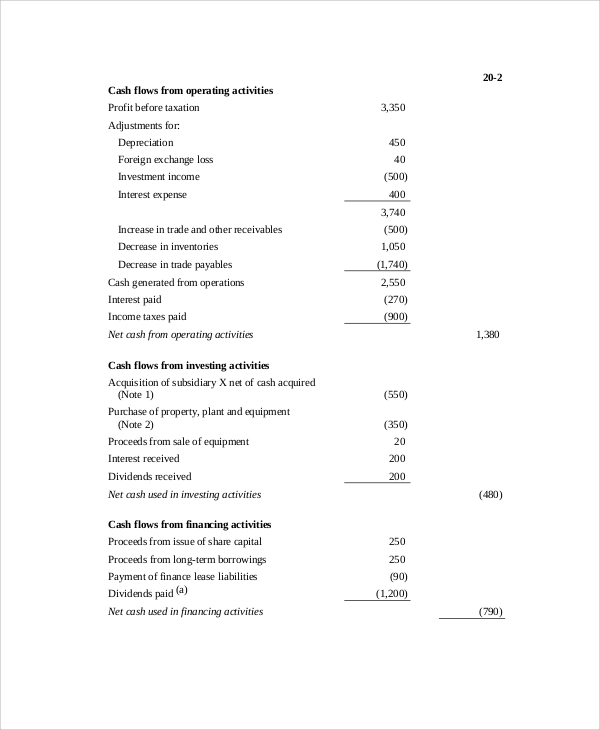 Business invoices are some of the factors that can contribute to problems with regards to cash flow. Not all businesses can afford to wait 30 to 60 days for orders to be paid. Slow payments can often cause financial problems. A quick solution would be to properly monitor and lessen purchase or manufacturing of products if necessary. However, make sure that there will be enough stock of products that are in high demand. Some businesses price their products and services too low that they end up having low or negative gross margins. This is highly true for industries that are highly competitive. Small business owners are usually the ones who suffer from this issue. A solution would be to determine the raw cost of all your products and services. It may be challenging but once you figure it all out, you can raise prices of your products that have a low/weak margin, drop some products that are not doing so well, and you can make sure that your products are priced appropriately according to their cost. You can make use of price chart templates that can help you monitor the prices of your products and services. 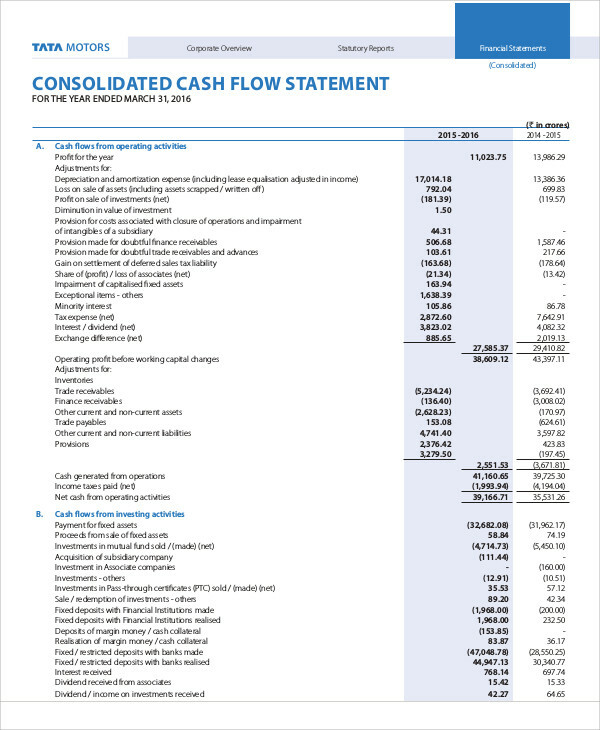 Cash flow analysis may seem like a challenging and intimidating business task but there are a few benefits in doing so. Who knew that cash flow management would have benefits, right? We have listed down a few benefits to cash flow management. Paying your bills and filling out some accounting form templates can be so stressful. Knowing what you will encounter will help alleviate some of your stress even if the outcome is not in your favor. You will feel more prepared and you will be able to plan ahead. Positive cash flow will definitely give you leverage. It will make credit applications ways easier and you will attract more investors. Your suppliers will also trust you more because of your good cash flow management. When you go to banks to apply for loans and they see that your cash flow is good, they will happily oblige with your loan request. 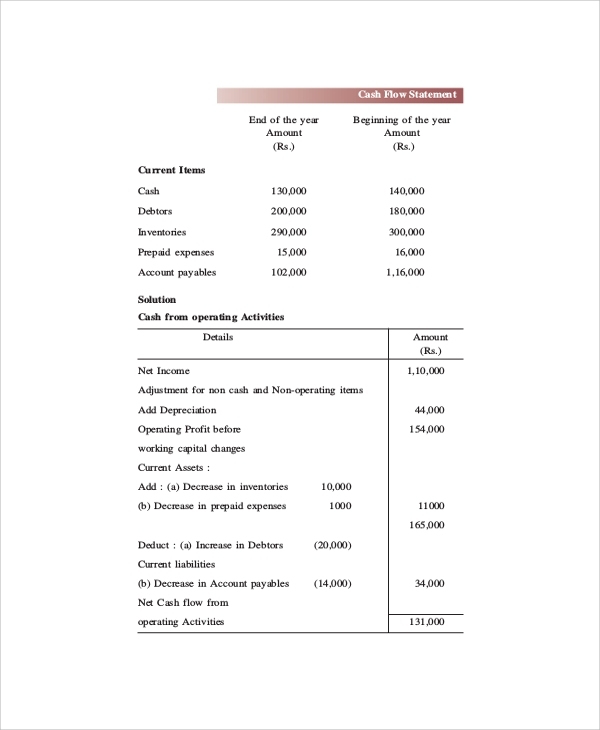 Looking at your statement of cash flows is actually more accurate than taking a look at the cash budget template. This is because cash flow projections actually tell you what’s happening compared to a budget plan, which is what you want to happen. 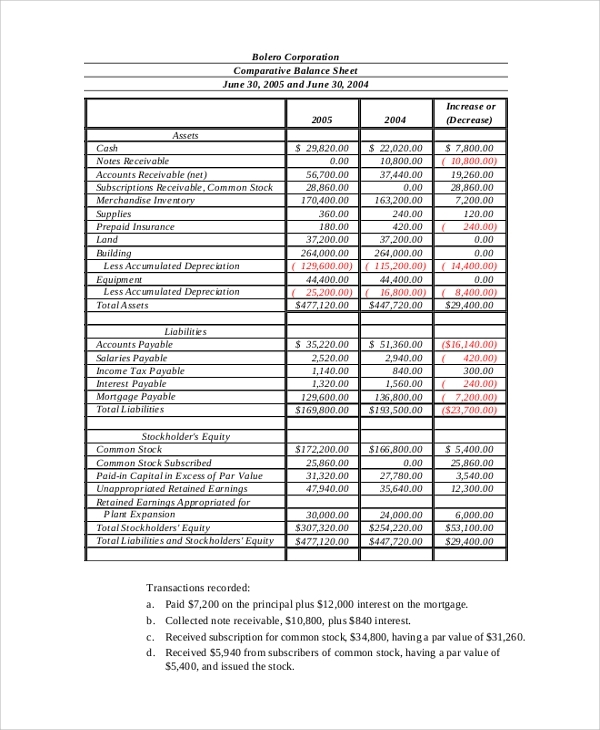 This is why constant updating of your cash flow statements are highly recommended to ensure that you stay on top and that it remains accurate.